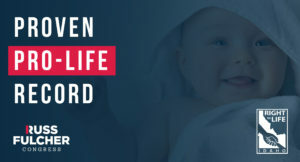 Right to Life of Idaho would like to commend Russ Fulcher for his strong pro-life record. 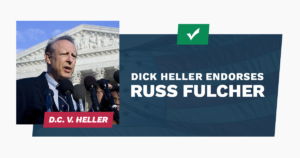 During his nine years as State Senator in the Idaho State Legislature, Russ was uncompromising in his stand for the sanctity of human life as a supporter and frequent sponsor of pro-life legislation. 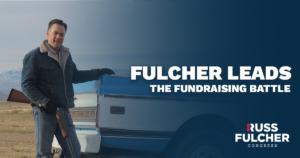 After filing his final FEC fundraising report before primary election day, Republican Russ Fulcher announced raising more than $408,000 since launching his campaign for Congress in June 2017. 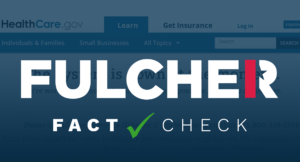 This includes more than $141,000 in contributions from the latest FEC period.